Little candles with a million uses. Tealights are the multi-purpose must-have for year-round entertaining. 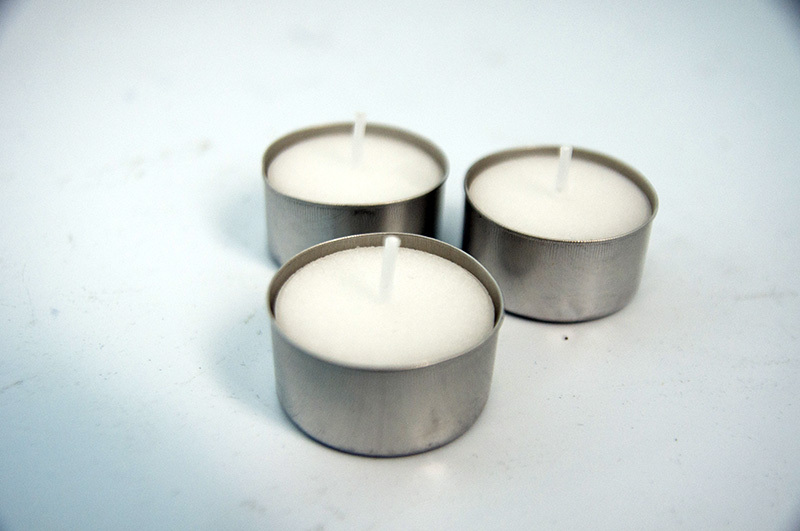 Classic tealights in clear cups or aluminium cup prevent dripping inside candleholders and food-service equipment.